Every once in a while, you read a book that blows you away. 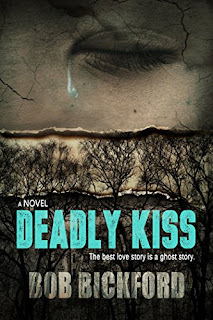 My agent asked me to write a blurb for a manuscript she'd asked me to read in 2015, titled DEADLY KISS. The book was released last year, with Black Opal Books. One kiss, so many shattered lives. Rural Georgia, 1946: Mike Latta has a difficult, distant relationship with his father Sam. On a rare visit to Mikes island cabin in Canada, Sam uncharacteristically opens up and begins to tell his son about a tragedy of sixty-plus years ago that haunts and scars him to this day. Before he can finish sharing his story, looking out at the water, he dies. 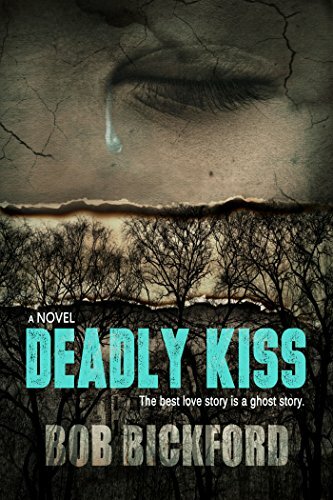 Mike goes back home to Georgia to seek the truth behind this long-ago tragedy with only his late fathers sketchy details-a horrific murder of a little black boy for something he didnt even doa kiss that started a string of revenge killings as ghosts linger...spanning the decades between post-WW2 Georgia and present-day Canada, DEADLY KISS takes us on the journeys of people who took grudges to their graves, as Mike makes peace with his father and puts his troubled soul to rest. I read this book twice, and seemed to have gotten a lot more out of it this time. It goes really deep and is very thought-provoking. A great read, and worthy of much success.